What PC do you have handy? Customers often ask us about the hardware requirements for our products before purchasing. While we have some recommendation, the reality is that many of our customers use Amped FIVE (or our other products) on unbelievably old computers. Sure, Amped FIVE would be slower, but for working on low-resolution CCTV videos, even a 10-year-old PC with Windows XP (not recommended!) still works mostly fine. This entry was posted in Announcements, Authenticate, DVRConv, FIVE on October 20, 2016 by Martino Jerian. The Joint Technology Committee (COSCA)(NCSC)(NACM) had released version 1 of their document Managing Digital Evidence in Courts. Avoid creating arbitrary limitations on acceptable formats for digital evidence. between converting and not converting digital video evidence. Want a .re4 file converted into a Raw MOV file? Done. Want a .SEC file converted into an MP4 or an AVI file? Done. Our standalone conversion tool is second to none. We’re converting over 80% of proprietary video file types found, with more being added as we encounter them. Meet Amped DVRConv – our best-kept secret. This entry was posted in Announcements, CCTV/DVR formats, DVRConv on October 19, 2016 by Jim Hoerricks. 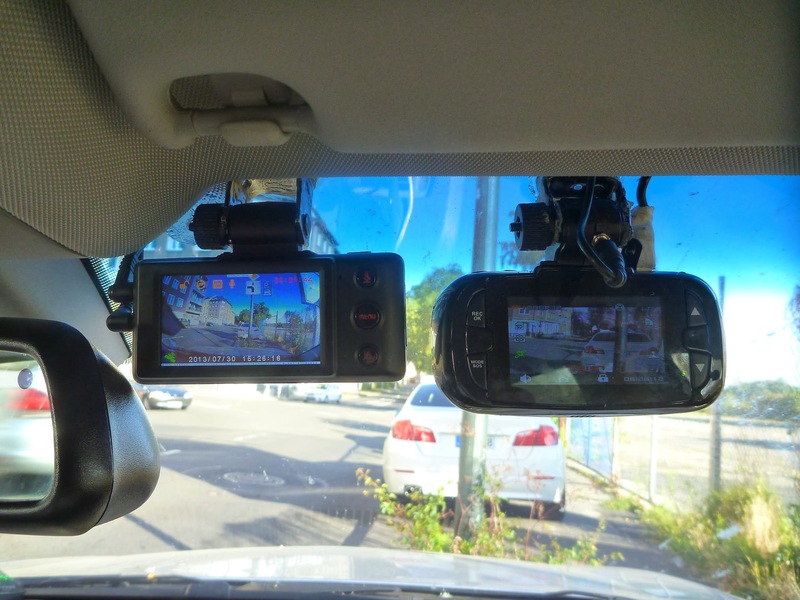 We receive quite a few phone calls and e-mails from well-meaning customers wanting us to “crack” secure in-car or body worn camera video files. They get frustrated because our conversion tools in Amped FIVE or Amped DVRConv don’t “crack” files for them. The easiest explanation is that our tools aren’t designed to defeat security. This entry was posted in Announcements, Authenticate, CCTV/DVR formats, DVRConv, FIVE on October 12, 2016 by Jim Hoerricks. It took us a while, but we wanted to make sure it was perfect! Today, we finally officially launched our newest product called Amped DVRConv. In a nutshell, Amped DVRConv allows you (our customers) to easily and quickly convert unplayable/proprietary video files from surveillance cameras and digital video recorders, in minutes. This means you can now get to that vital digital evidence faster than ever! Read below for the official announcement or click here. Visit the new Amped DVRConv product page on our website for further technical details. Amped DVRConv is finally here!